Zakiy is a platform lead for Peatland Restoration Information Monitoring System (PRIMS). He works closely with Peatland Restoration Agency (Badan Restorasi Gambut) to enrich peatland monitoring system by integrating information and technologies from domestic and international ministries/agencies, NGOs, universities and companies. 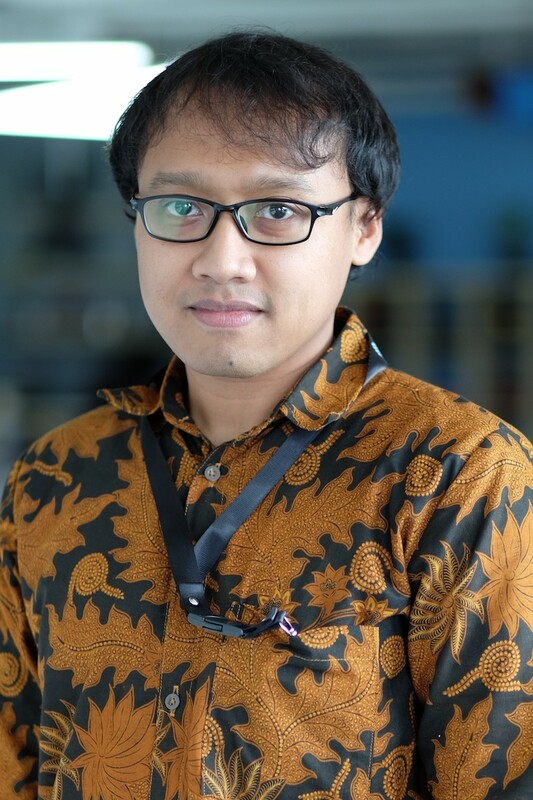 Prior to joining WRI, Zakiy was a Technical Architecture Delivery Specialist in Accenture Indonesia. He holds M.Sc. on Embedded Systems from University of Twente, the Netherlands and B.Sc. on Electrical Engineering from Bandung Institute of Technology. In his free time, he enjoys doing photography, reading books and learning new skills.